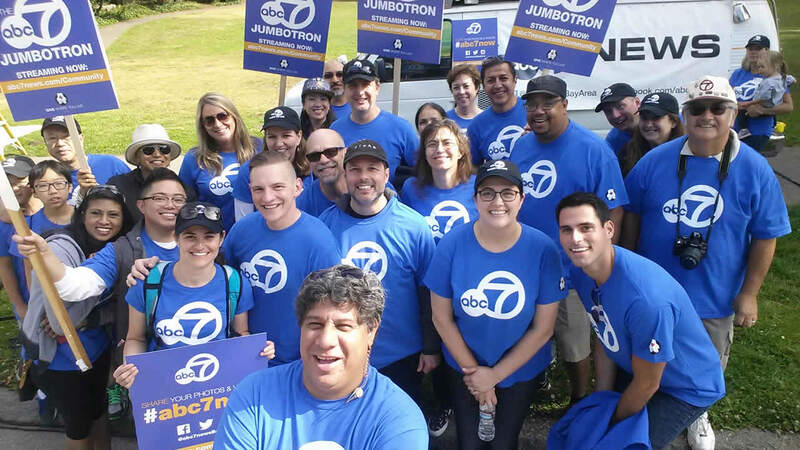 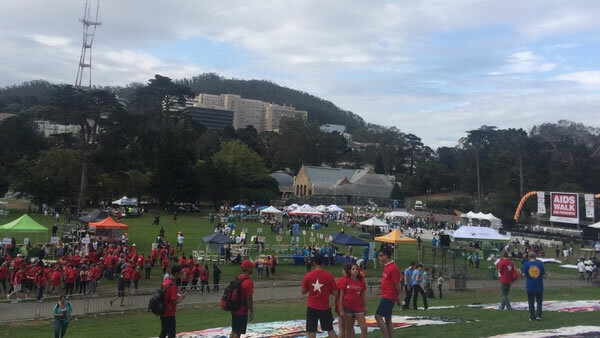 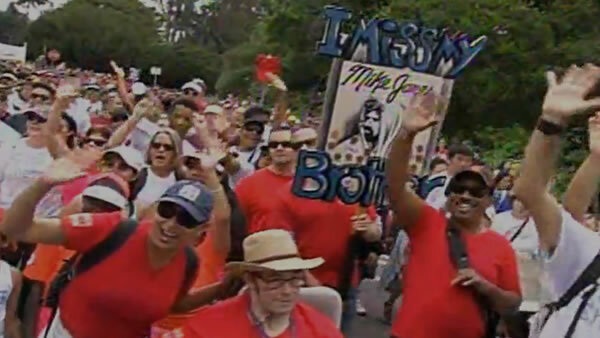 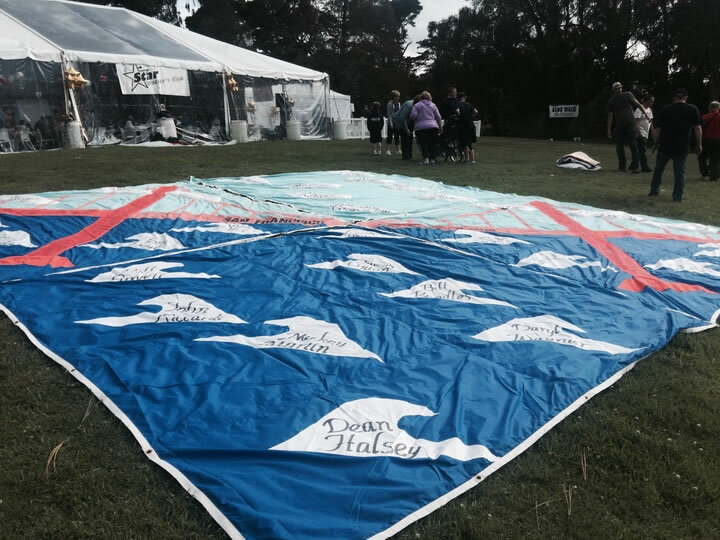 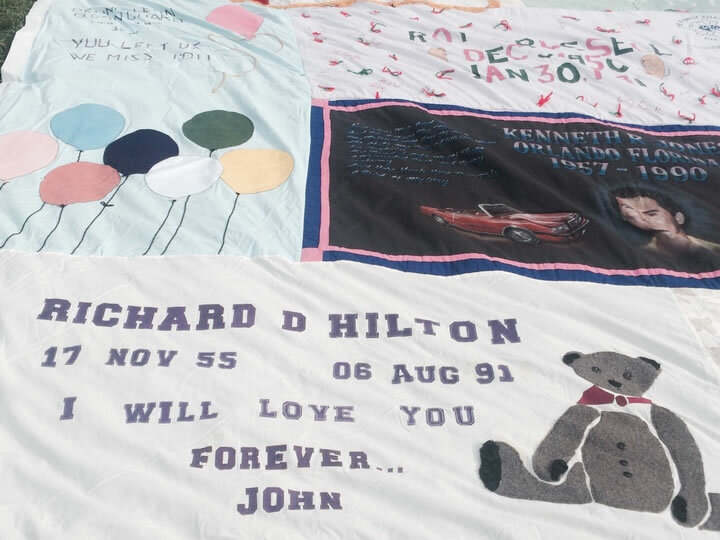 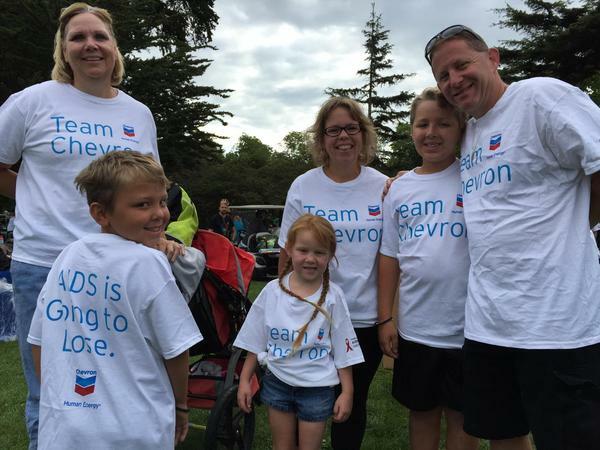 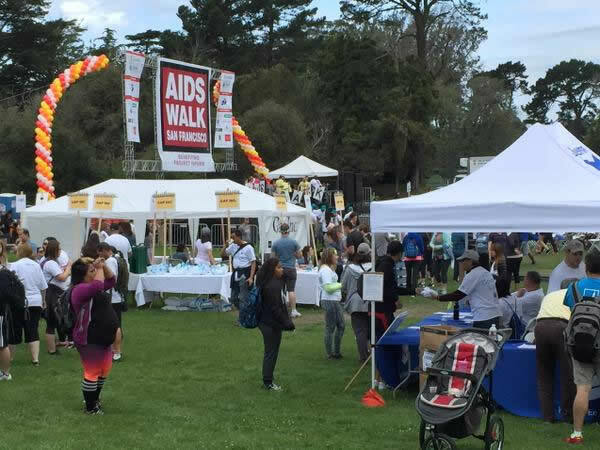 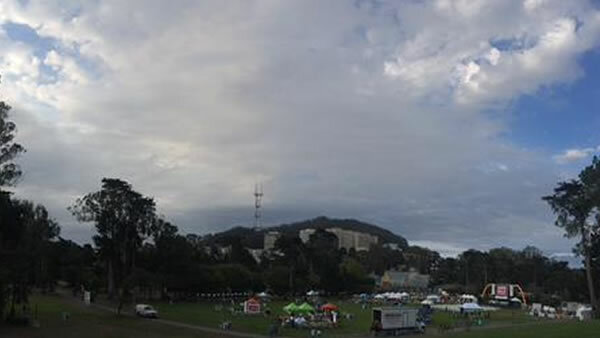 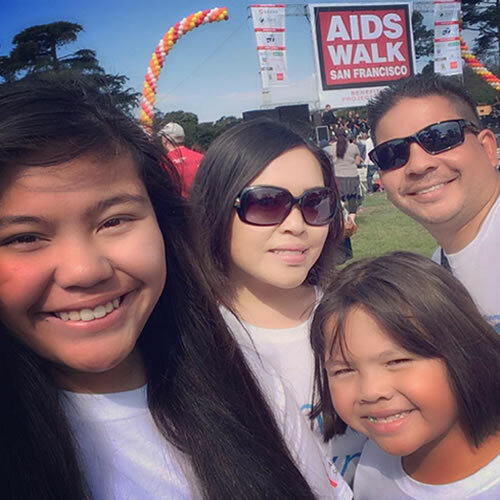 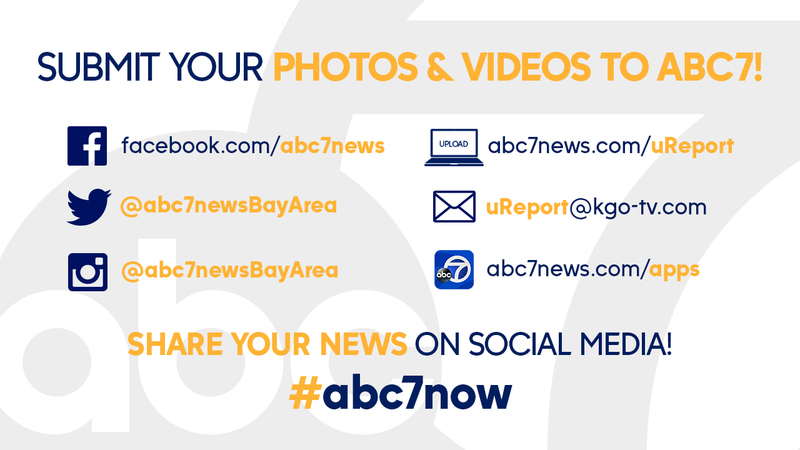 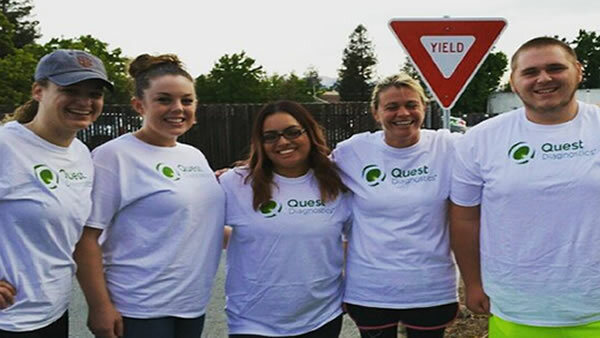 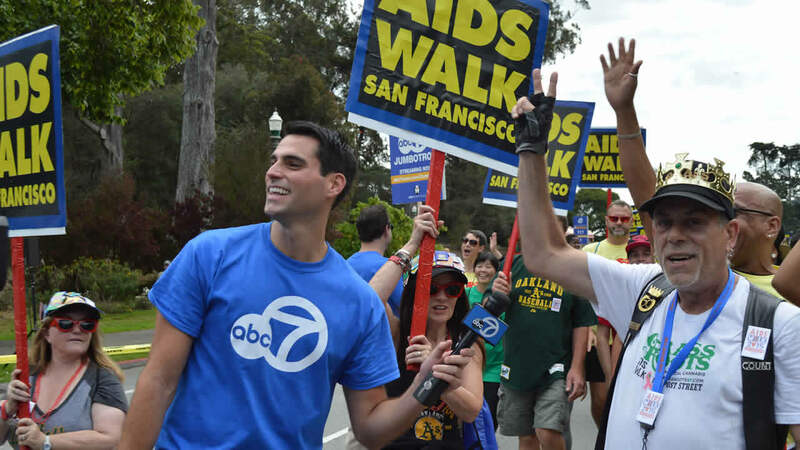 SAN FRANCISCO (KGO) -- This year marked ABC7's 28th year supporting AIDS Walk San Francisco -- the Bay Area's largest fundraiser for valuable local organizations serving men, women, and children living with HIV/AIDS. 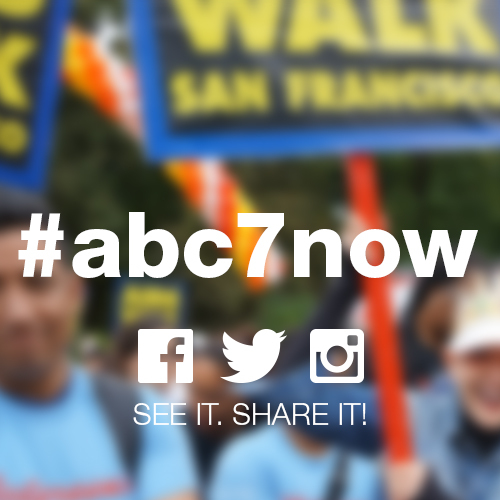 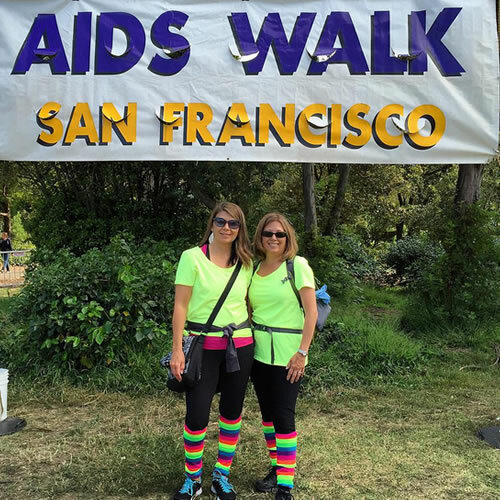 This year marks ABC7's 28th year supporting AIDS Walk San Francisco -- the Bay Area's largest fundraiser for valuable local organizations serving men, women, and children living with HIV/AIDS. 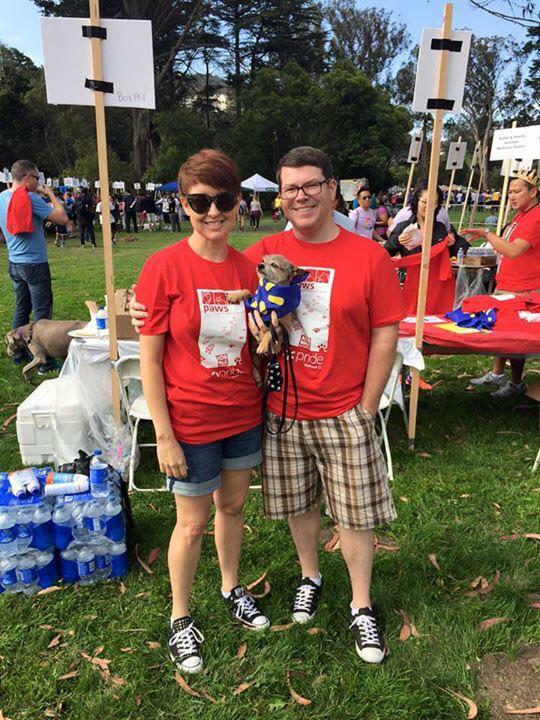 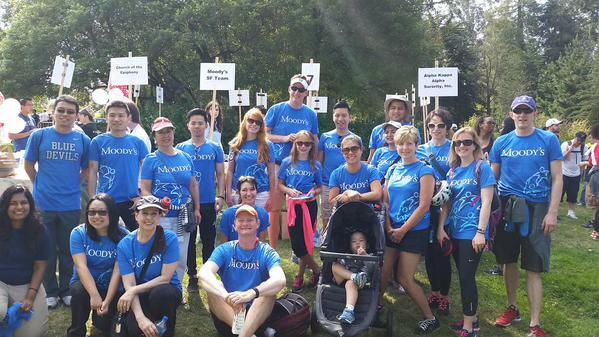 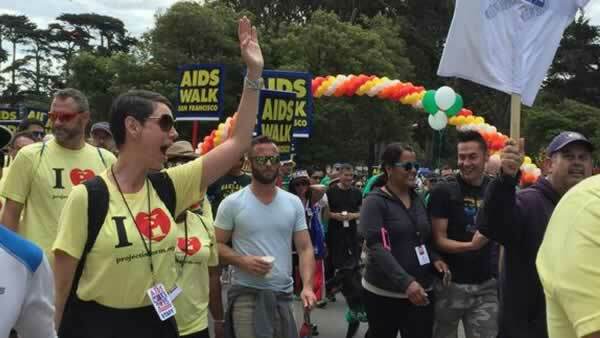 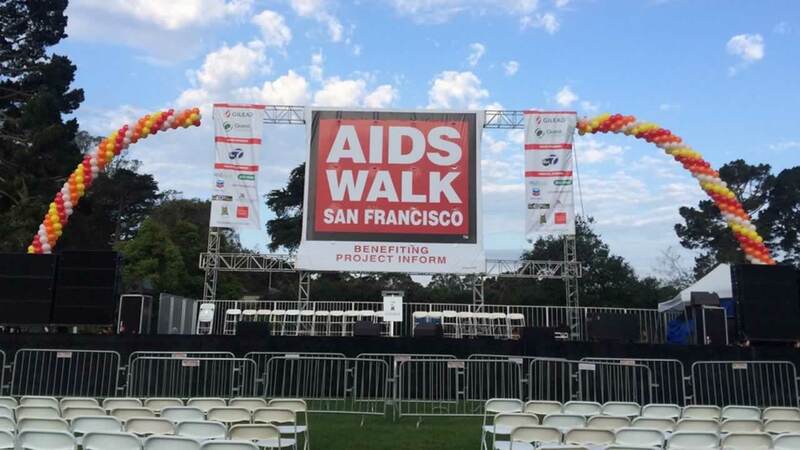 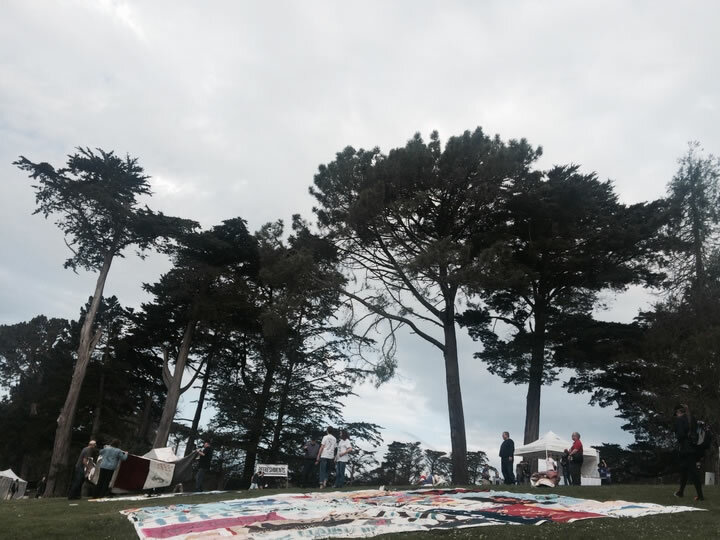 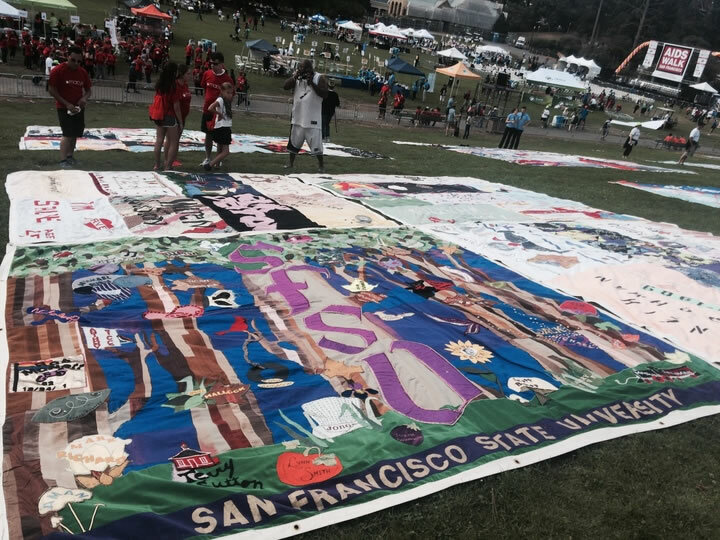 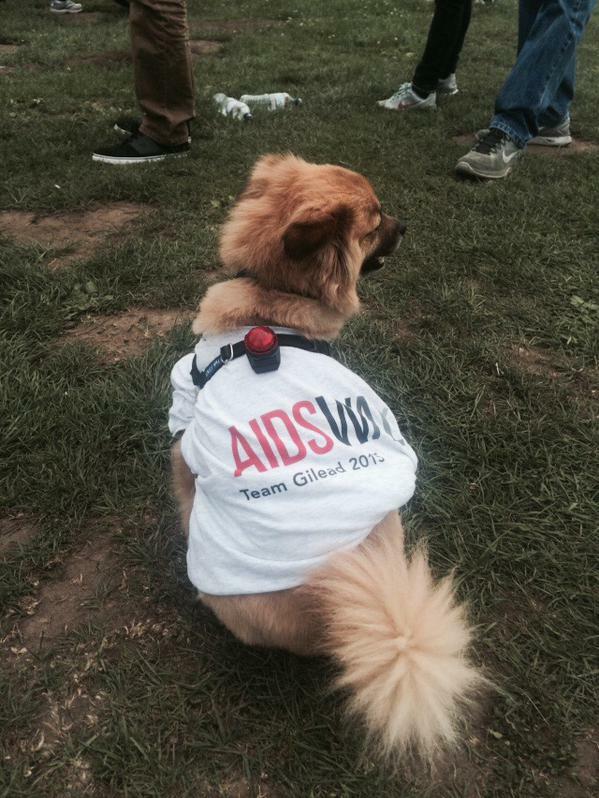 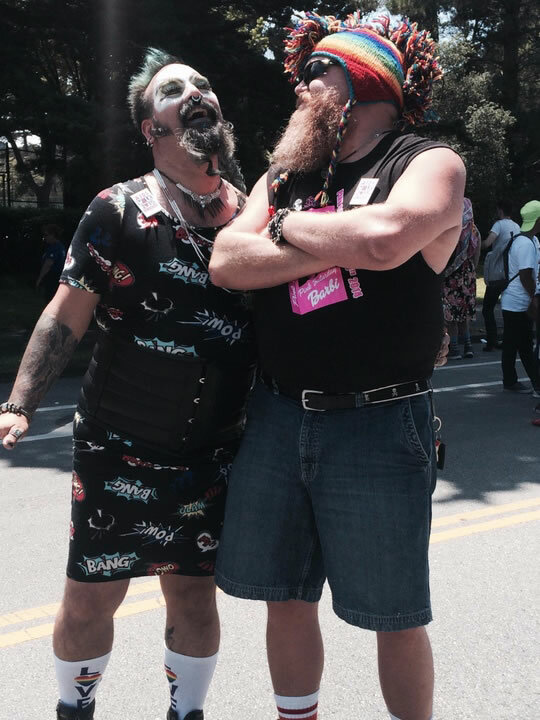 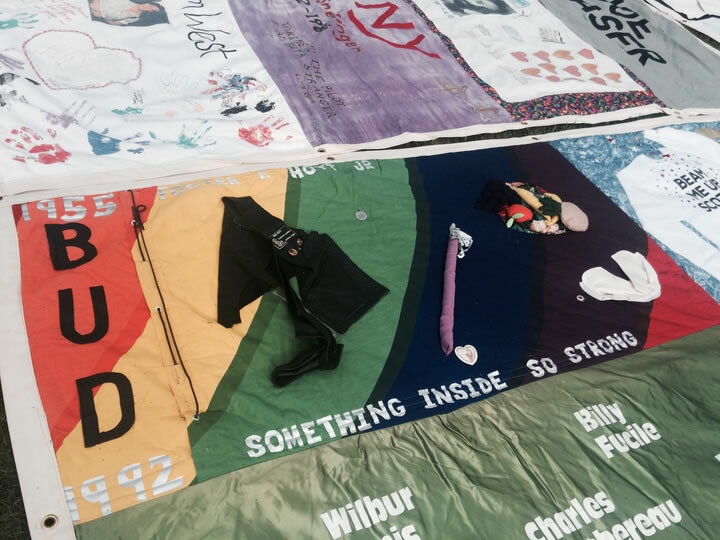 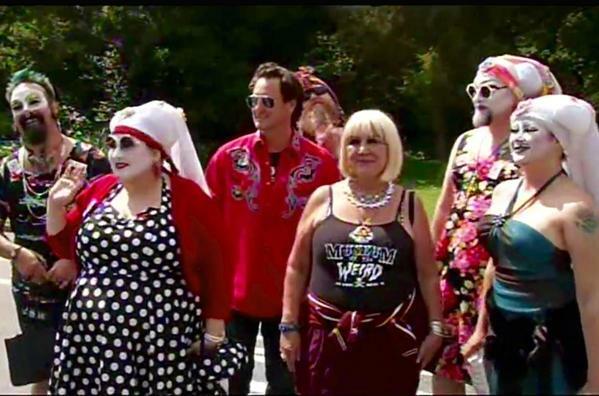 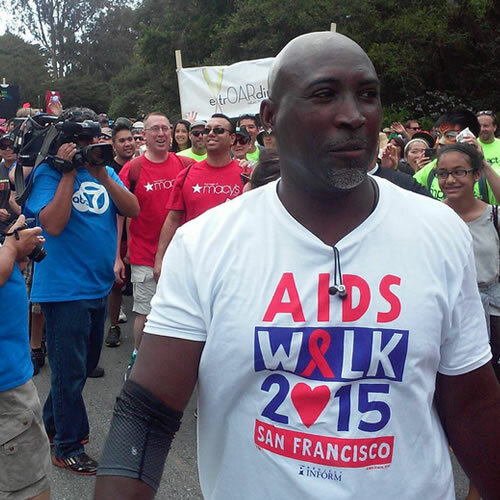 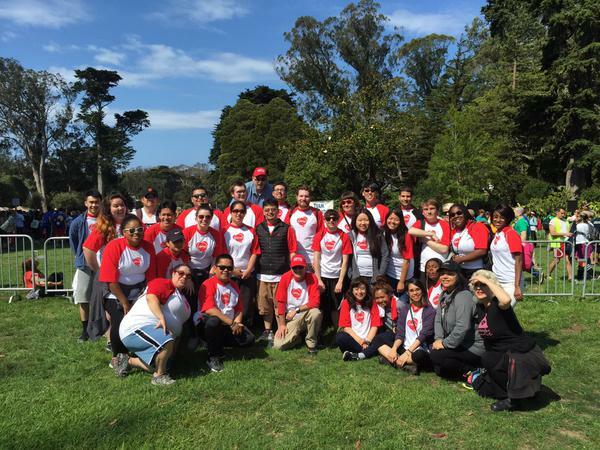 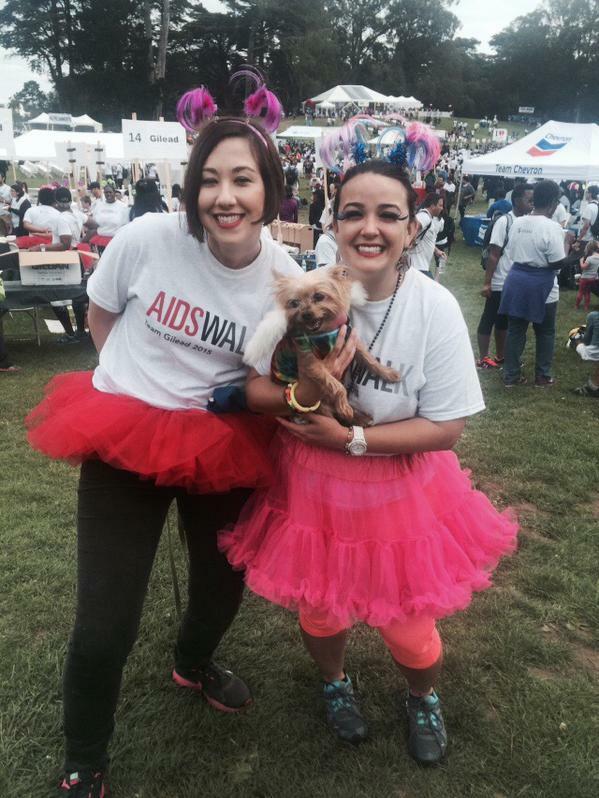 Click here for full coverage of AIDS Walk San Francisco.